TAMPA — It has been nearly 40 years since the classic lineup of Fleetwood Mac first performed together. The band has been in existence even longer, but when most people think of “Fleetwood Mac” they think of eccentric guitarist Lindsey Buckingham, mystical songstress Stevie Nicks, crazed drummer Mick Fleetwood, quiet bassist John McVie and down-to-earth keyboardist Christine McVie. 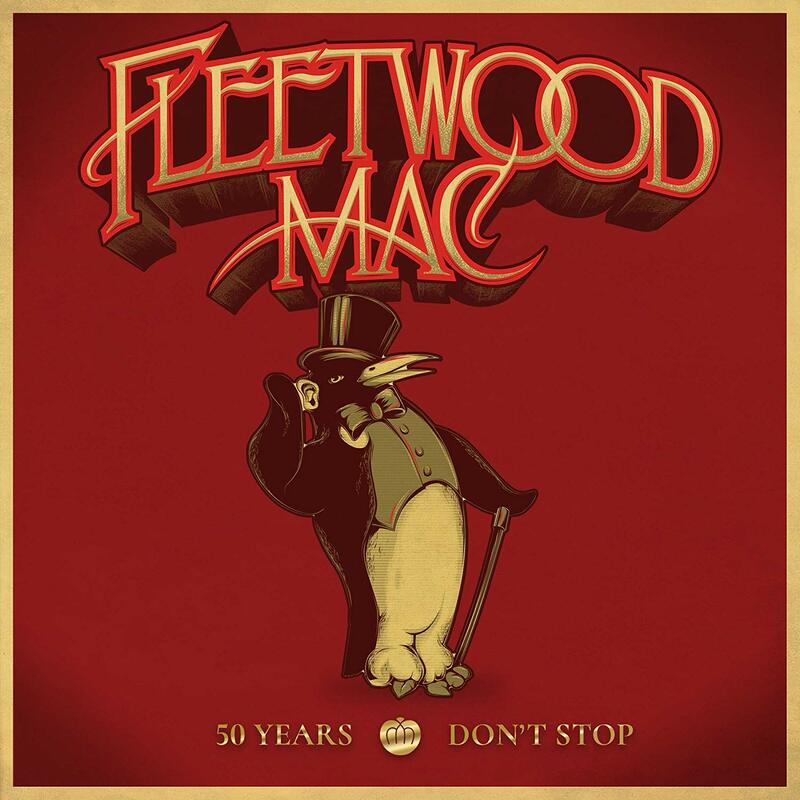 Four decades is a long time for any group of people to stay together, and members of the notoriously combustible Fleetwood Mac, not surprisingly, have spent much of that time in and out of the group. 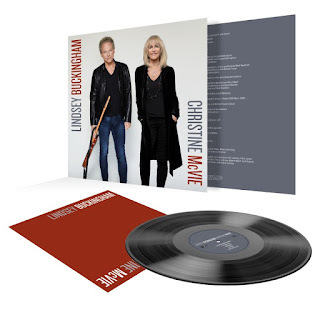 The past couple of tours and the last album, with everyone but Christine McVie, was the closest many thought there would be to a reunion. 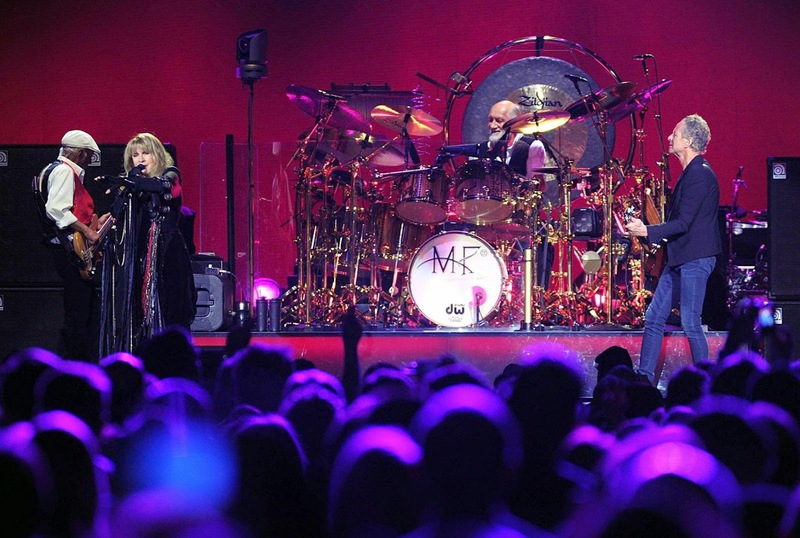 Christine McVie’s full-time return is enough to celebrate a tour — there’s no new album to promote — and on Saturday night at Amalie Arena fans were ready to welcome her back, giving McVie her own ovation. 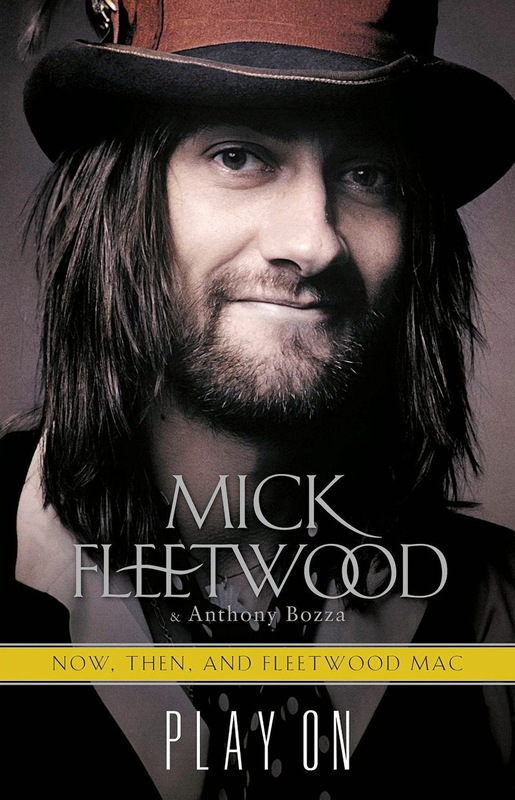 Unsurprisingly, the set list leaned heavily on “Rumours,” still one of the biggest-selling albums of all time. Starting with a thundering ”The Chain,” the band defied age and its reputation as a soft rock band. The group seemed more enthusiastic than on previous tours. Perhaps everyone being together has re-energized the Mac. There’s talk the group will return to the studio. 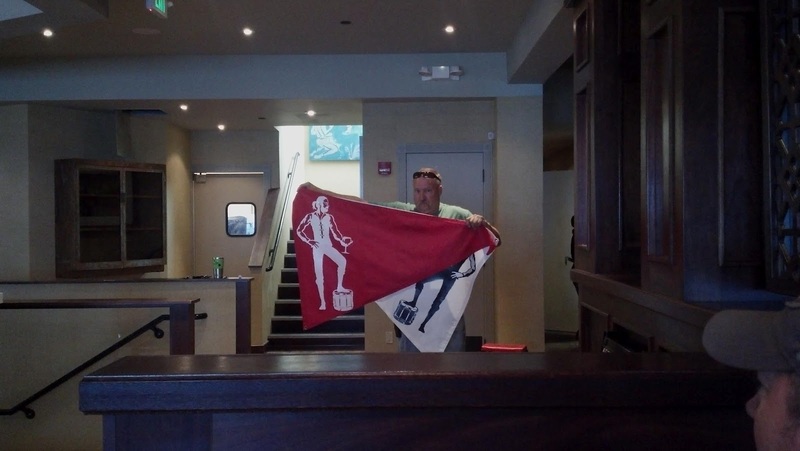 If so the enthusiasm displayed at Tampa’s show is a good sign of things to come. The night was a welcome back party; to the band from the fans, to Christine from her bandmates, and to the music from the band. What does one member mean to a band? 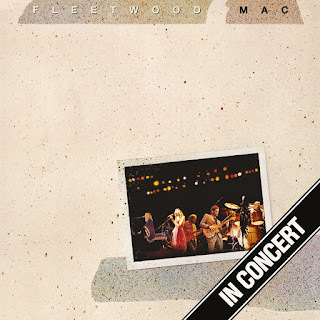 Depends on the band and the member, but if we’re talking Fleetwood Mac and Christine McVie, it’s worth breaking out some stats. 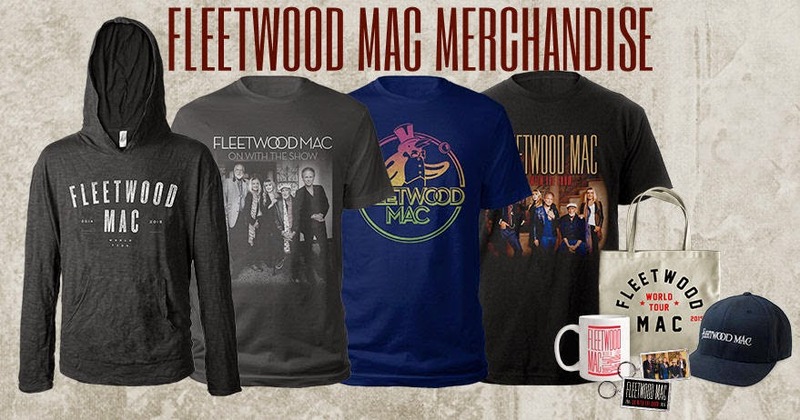 A sold-out crowd of 17,620 packed Tampa’s Amalie Arena Saturday night to catch the Mac on their first tour with the songwriter, pianist and occasional lead singer since 1998. That’s up from 14,071 who came to see them last summer, up from 10,008 in 2009. 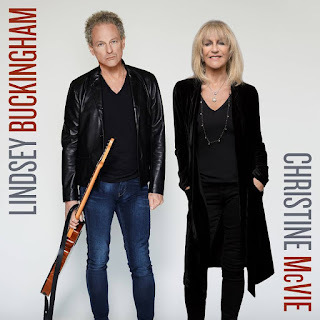 Why does McVie hold that kind of sway over the Fleetwood Mac faithful, when the band is better known for its other singers, perpetually linked ex-lovers Stevie Nicks and Lindsey Buckingham, who sing their most massive hits? 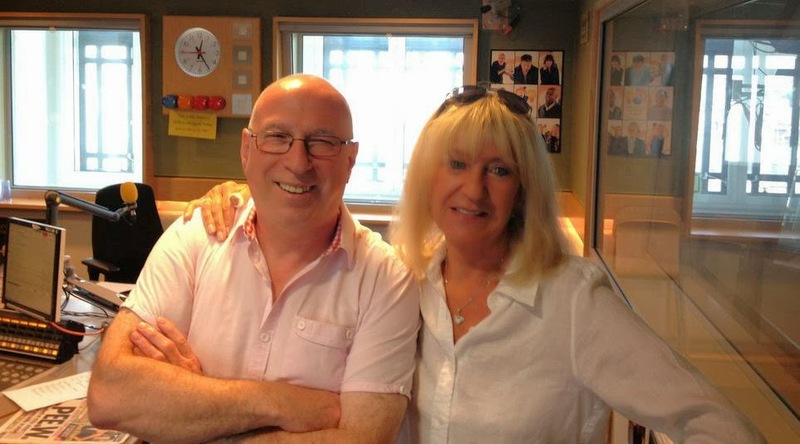 Just as there are folks who call George their favorite Beatle, many say McVie is Fleetwood Mac’s strongest songsmith, and any version of the band that doesn’t include her just isn’t the same. 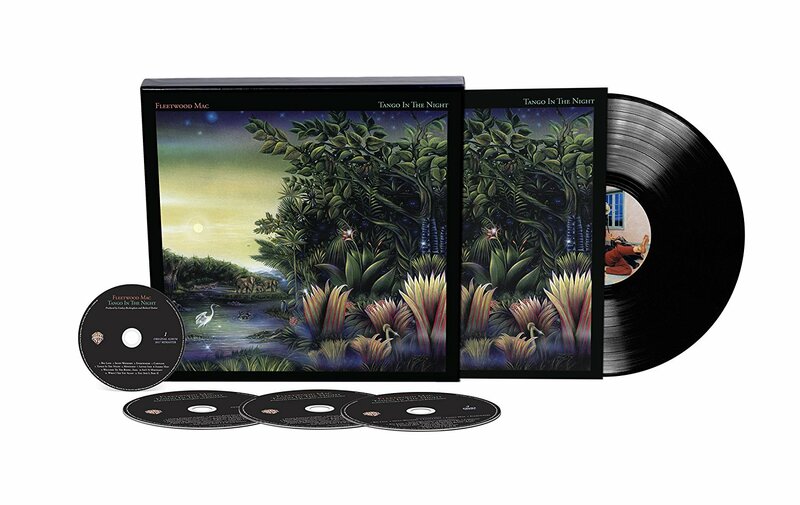 A reunion with McVie was Fleetwood Mac’s ultimate trump card in their quest for continued relevance in this, their 47th year – a regrouping of their classic Rumours-era lineup, and a reopening of their songbook to classic tracks they haven’t played in years. 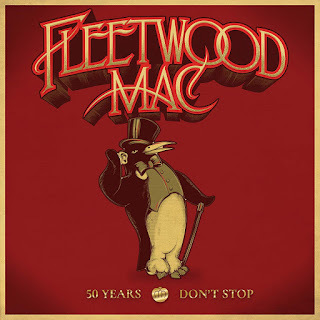 On Saturday, Tampa got ‘em all – Say You Love Me, You Make Loving Fun, Little Lies, Everywhere, plus a McVie-led Don’t Stop and Songbird as parting gifts. It was the band’s 40th and final North American concert of 2014, and they must be hitting their stride, because they haven’t sounded this vital and copacetic in years. 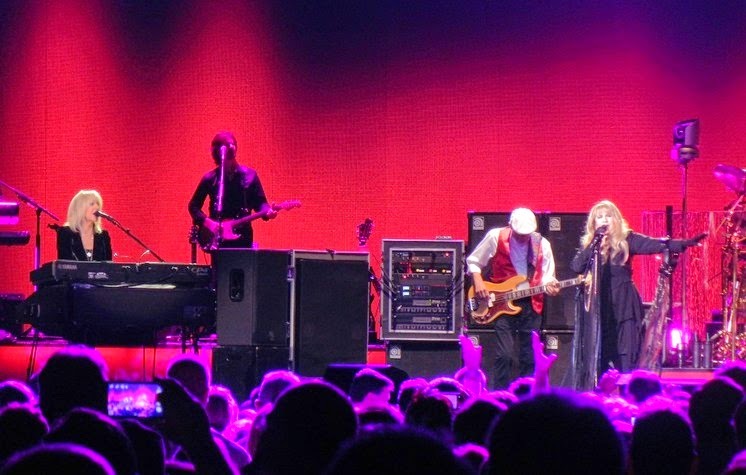 Indeed, with McVie back in the fold, Saturday’s show felt more inspired than either of Fleetwood Mac’s previous two trips to Tampa. There was a little less focus on the occasionally melodramatic interplay between Nicks and Buckingham, and a little more focus on the lively, mood-lightening material the pianist penned for the band. It wasn’t just McVie’s long-dormant ‘70s sing-alongs – 1987’s Tango in the Night, the band’s poppy and peppy final classic-lineup album, also got a welcome workout, with McVie handling lead vocals on the slick confections Everywhere and Little Lies; and Nicks propelling the equally upbeat Seven Wonders. 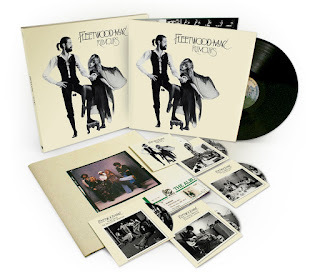 The lightness and sweetness that McVie brought to the table counterbalanced – perhaps even enhanced – the rest of Fleetwood Mac’s hit-loaded set. 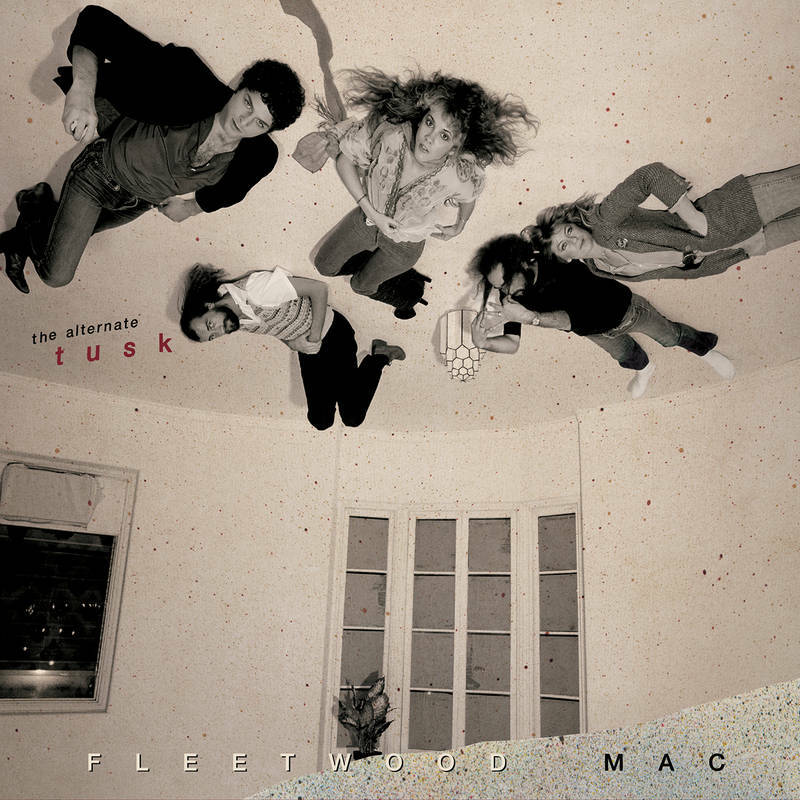 Her presence brings out the best in all-world guitarist Buckingham, who got his six-string rocks off on the frenetically fingerpicked Big Love, punkish rave-up I Know I’m Not Wrong and epically barn-burning I’m So Afraid. 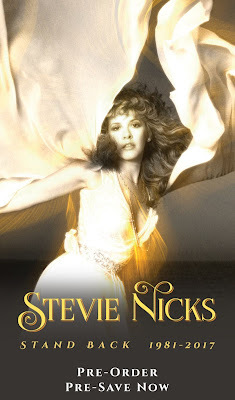 And as is her wont, Nicks wailed and convulsed like a banshee during the cauldron-boiling Gold Dust Woman and drifted into her inimitable twirl on Gypsy. 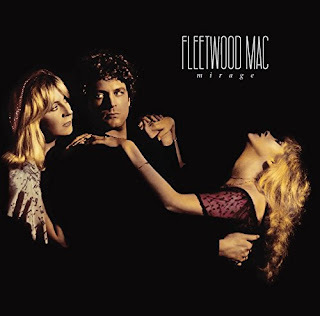 Buckingham and Nicks would pair off here and there for stripped-down numbers – Landslide, Never Going Back Again – but the night felt more complete, more celebratory, when all five members were out there together, rocking along like the last 16 years never happened. 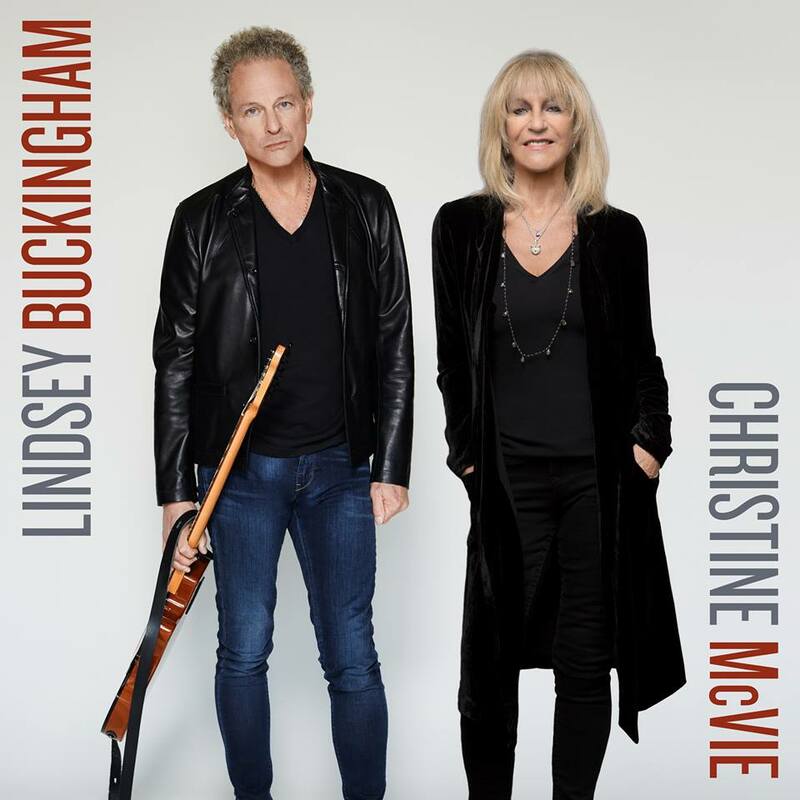 As Buckingham kicked and shredded his way back and forth across the stage on Go Your Own Way, lingering for an extra half-measure by the grinning, bobbing McVie, it was clear that her return meant more to Fleetwood Mac than just a few thousand extra tickets sold. In a way, it meant new life. Absolutely great show....Like wine ...you all get better with age! Loved it!